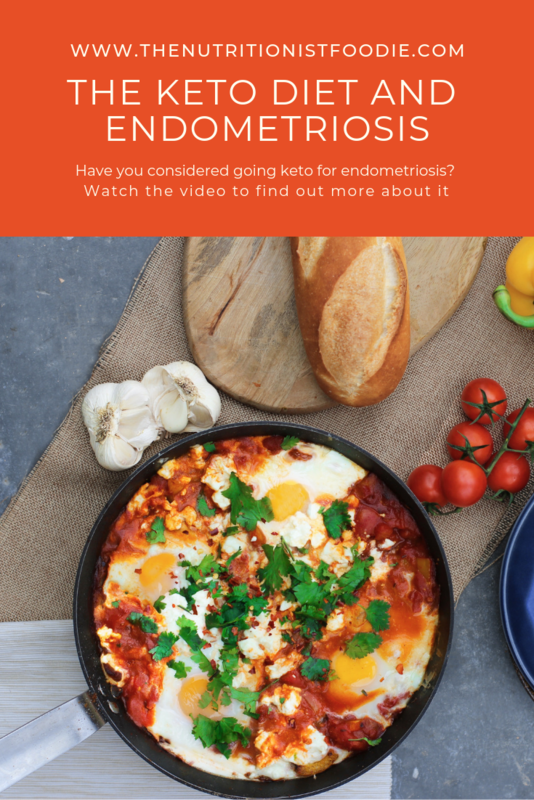 Considering the keto diet if you have endometriosis? Watch this video to see some of the factors involved and whether it is the best thing for your symptoms. Did you like this video? Pin it to Pinterest by clicking on the image below so you can watch it again later.